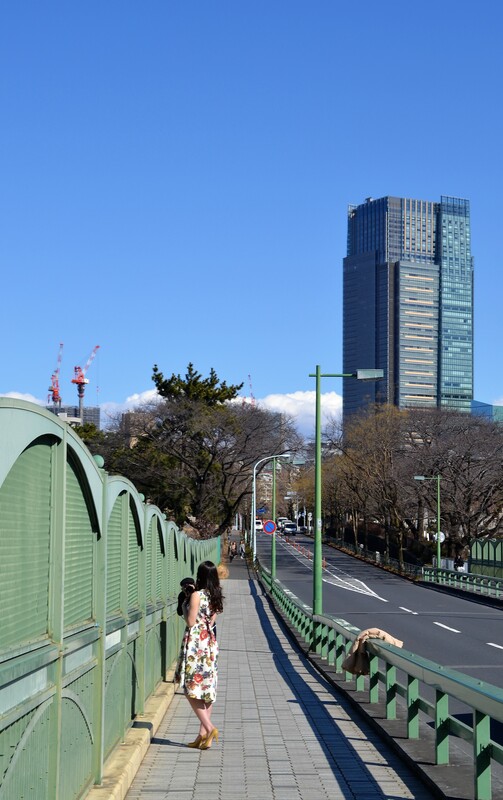 Despite the icy midwinter temperature, Tokyo was gloriously sunny today. Regardless of the day, I try to walk as much as possible. Today’s reward was getting to see a gorgeous model having her photo taken!